Use hyperPad in your classroom! Introduce students to computer science by building games! Students will learn about logic, variables, functions, even based programming, optimization, and much more. 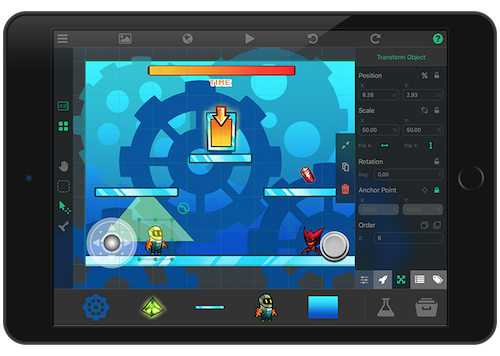 hyperPad's intuitive drag and drop interface allows students of all skill levels to quickly create amazing games and interactive apps. 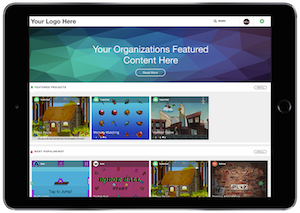 Your students have access to all the Developer tools and features used to make top App Store hits. 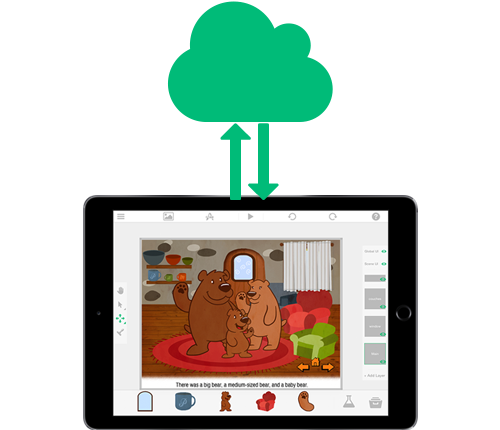 Student's can take their projects to the next level and have them live in the App Store! Using hyperPad in your class? Our free educator’s kit provides you with two weeks of lessons and activities to start teaching your students STEM skills and the fundamentals of programming. To support education, hyperPad gives all of your students access to Developer features, enabling them to build the skills they need to becoming a professional app developer. This includes the ability to export student projects to the App Store! Your students work is always kept safe in case of data loss and accidents. Each student receives 1 GB backup storage. Take your projects online and connect to remote servers to create dynamic high scores, multiplayer games and more! Open safari or a web view to display any website within your project. Send and retrieve JSON data using HTTP requests. Perfect for high scores, user accounts, or connecting with 3rd party APIs. 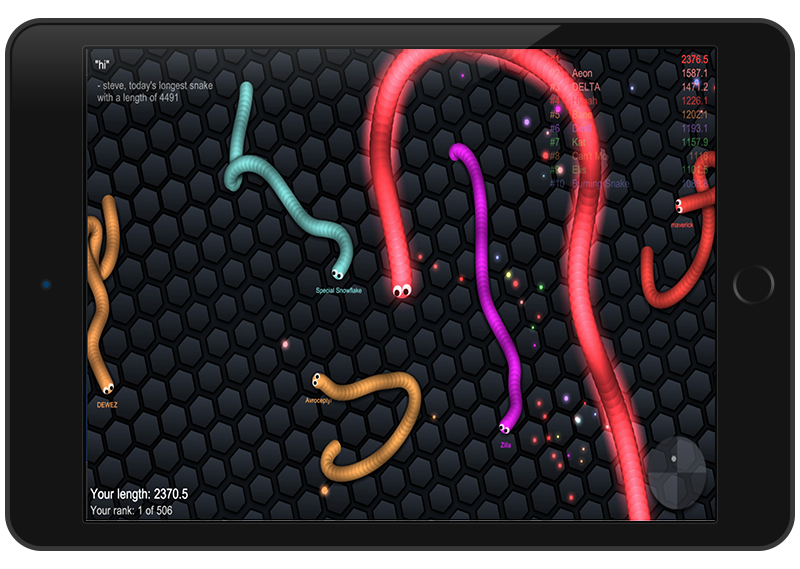 Use Socket.IO to bring your project online and create online multiplayer games and apps. Whether you’re creating the next hit shooter, or a chat app. Sockets are here for your realtime data connections. Give your eyes a break and switch to the cool sleep dark color scheme. The dark tones will let you enjoy hyperPad for longer periods without straining your eyes. Plus it looks really cool! Need hyperPad for your entire class or school? We’re happy to help you save money by offering volume pricing. For orders of 30 or more contact us and you can save up to 30%! Create a section on the hub just for your class. You can have complete control of the privacy so only your students can share, comment, and play each others projects. Contact us for pricing and more info. Do I need the hyperPad App? Yes. Each iPad must have hyperPad installed on it. Yes. We take part in Apple's Education Volume Pricing program. You can learn more about it here. Our School/District plan are well suited for the volume pricing. Are there any resources to help get students started? Yes. 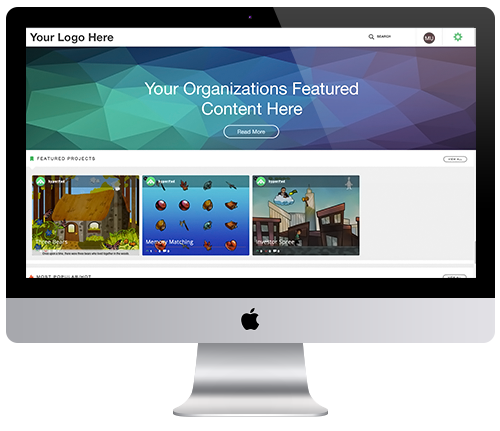 hyperPad gives you access to the hyperPad shop which allows users to download free assets like characters, graphics, sounds and more. Additionally, there is the help manual to get students up and running.